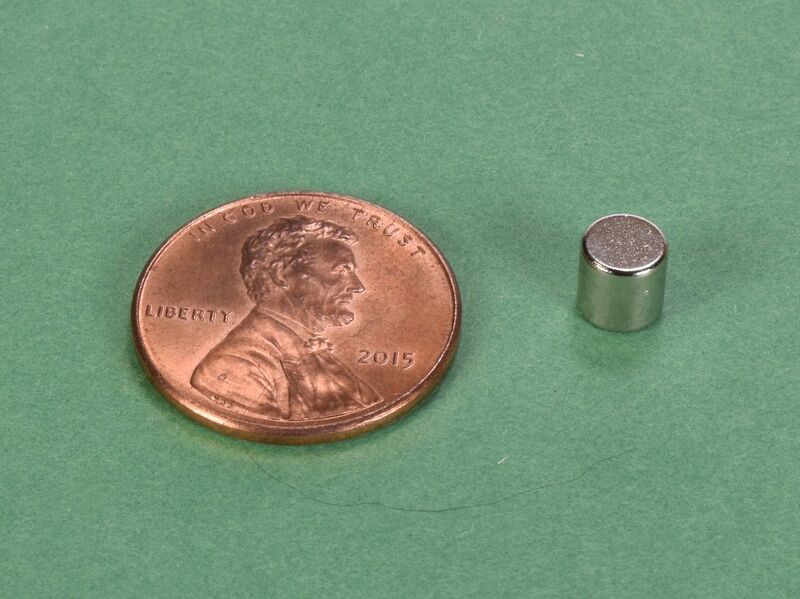 The DH2H2 is one of our newest additions featuring a true 0.200" (+/-0.004") diameter. It is also quite unique in that its thickness is a true 0.200" (+/-0.004") as well. 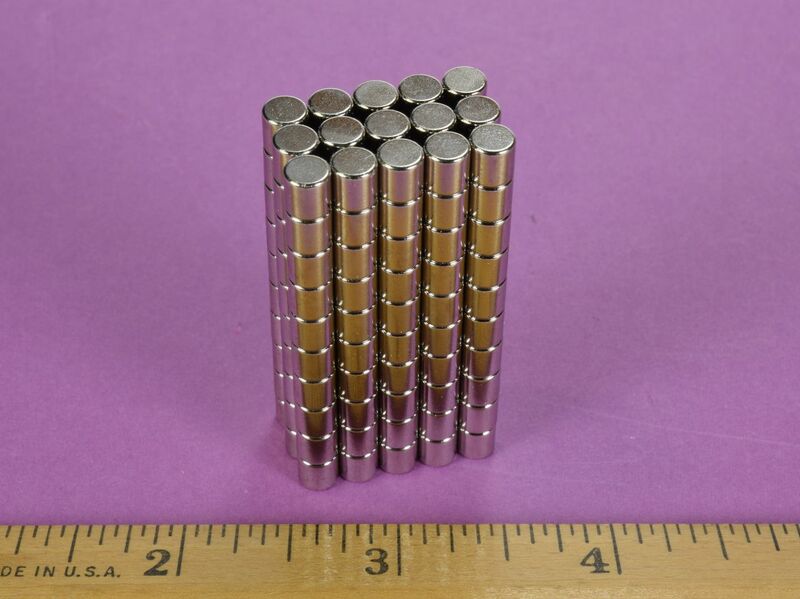 These small magnets are perfectly suited for use in any application that calls for very specific sizing and tollerances. Great for hobbies, crafts, science experiments or simply decorating your locker or cubicle with a few photos!